Seafari Ireland cruises in Kenmare offer you and your family the opportunity to explore the exquisite wildlife of Kenmare Bay on one of Ireland’s seal-watching and eco-nature cruises. 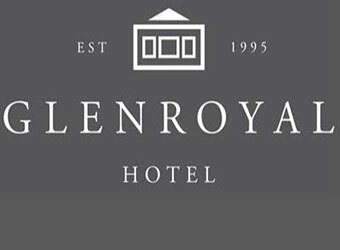 You will travel from Kenmare Pier, off the end of Henry Street out into Kenmare Bay and its scenic surroundings. 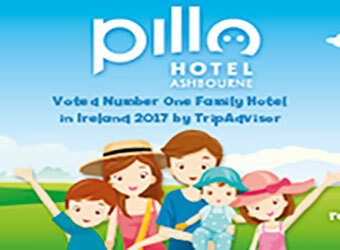 At this point you and your family will travel to one of the largest seal colonies in Ireland with over three hundred seals to observe in their natural habitat. 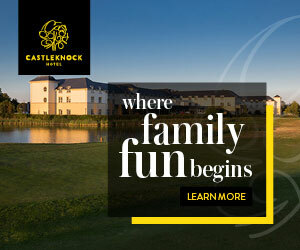 Seals are not the only attraction in this areas, there are also castles to be seen and around thrity differnt species of birds around Kenmare Bay which you can see on Seafari. Aboard the Seafari are informative guides and a friendly captain who can show you the histry behind tha area and even explain how the Ice Age influenced and shaped Kenmare Bay. Observe Ireland’s largest and most spectacular seal colony close-up and see if you can spot Kathleen, a stunning seal with a red coat who is rumoured to be a selkie, a seal which was once human according to legend. Seafari is perfect for family fun as humour and fun are a vital part of a Seafari cruise. Seafari’s family-run cruise offers something for all ages with some of the seals even taking part in the commentary. Tea, coffee, juice and biscuits are offered on all cruises. Seafari is a 65 foot long steel ship which is specially designed for shallow costal waters. The ship is environmentally friendly as it minimises any damaging substances such as oil or fuel entering the water. Seafari also has low-wash characteristics which means that it won’t create big waves behind it which can cause coastal erosion and frighten or injure wildlife. The ship is fully approved for carrying passengers by the Department of the Marine and has all of the necessary safety equipment so as to ensure the safety of all aboard Seafari. The ship has a covered area where everyone can fit on a rainy day or even if the sun is a bit too much for some! There are open deck areas for those that like to be in the open air. The ship is wheelchair accessible but it is difficult at low tide. If possible you should contact Seafari in advance so that they can advise you on the most suitable sailing times for boarding. For wheelchair bound guests, access to the toilet on board is difficult but Seafari are working to rectify that. There is a serving area where you can get complimentary snacks and there is also a small shop on board. The ship is equipped with binoculars suitable for adults and kids. There are wildlife manuals which include photographs of the most commonly seen bird and animal life. There are also wildlife books so that you can identify unusual species of fauna and flora and well as books offering other information on things to do in the area, restaurant menus, accommodation guides and so on. If you are particularly interested in the wildlife you should contact Seafari and enquire about their special low “spring tide” trips. These trips last longer due to the fact that the boat has to leave two hours before low tide and can only return one hour after low tide due to the “drying out” of the harbour area. 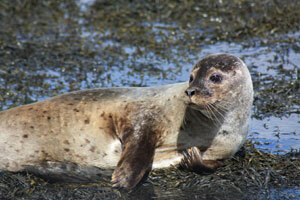 At this time you can also see more shore-side wildlife such as seals, otters and foxes. A comprehensive commentary given by the captain and guides ensures that there is not a dull moment on the cruise. 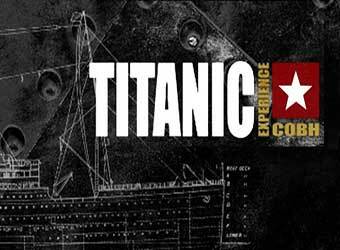 The commentary is interspersed with traditional music and song and plenty of humour which strenthens the good time atmosphere. Cruise routes vary constantly depending on tidal levels and weather so even if you have been before this is one boat trip you won’t get bored with. The many different habitats from seaweed covered shorelines to lush forests and interesting rock formations constantly provide interest and photo opportunities. The variation in habitats in and around the bay means that you will see a wide variety of fauna and flora. You will see birds from the open sea, forest birds and fresh water birds. 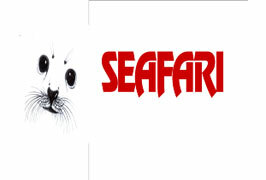 Seafari cruises often see seals, foxes and deer on the one cruise and sometimes dolphins if they are particularly lucky. The seal “rookery” is without doubt the major attraction on the cruise and Seafari prides itself on being the most seal friendly eco cruise in Europe. There are approximately 150 common or harbour seals in the inner bay where Seafari cruise and during the summer months they often see up to a 100 of these creatures enjoying the sun on one of the rocky islands. Grey seals are also seen from time to time. The common seal pups are born during late June and July and this is without doubt the most exciting time to travel with Seafari, particularly for children. Seafari insist on everyone being seated when near the seals so as not to frighten then. This not only protects the seals but allows Seafari to get that little bit closer to the seals’ habitat without disturbing them. With this in mind you can see why Seafari is the only seal-watching ship in Europe to have witnessed the birth of a seal pup during one of its cruises last year with a full ship of visitors on board. In addition to a standard tour that Seafari offer, they can arrange a group visit the exotic Derreen Gardens on the Beara Pensinsula, perhaps explore one of the many islands that pepper Kenmare Bay, or maybe your and your friends or family would like to combine a Seafari boat trip with walking or cycling for an adventure filled day. At your request Seafari can combine a cruise with high-speed boat rides, canoeing, quad-biking and even horse-riding. If you enjoy fishing well then you can request a full day fishing trip with Seafari as they can accommodate speical interest tours with visits to gardens, where they can focus on history, archaeology, geology or flora and fauna with the host of local knowledge the guides and Captain have on Seafari. If you are organising a birthday party then look no further, Seafari can arrange a customized seal and eagle watching cruise for any group from age 3 – 93. 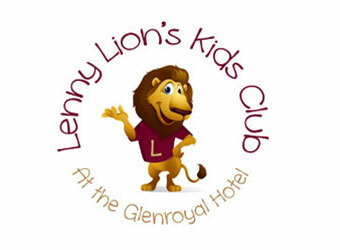 For childrens birthday parties they can offer special charter rates for a 2 hour boat trip including face painting, entertainment, puppet shows and many more childrens activites. 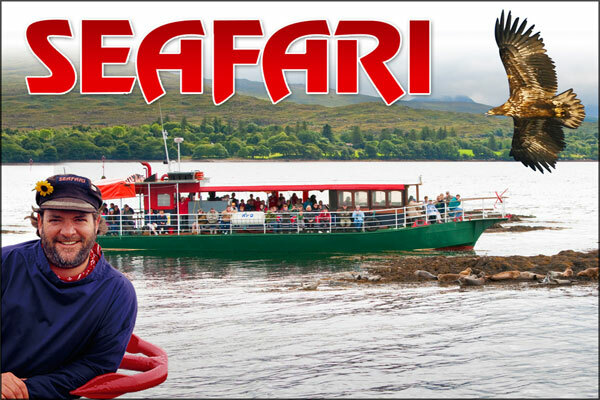 If you are looking for something a little different Seafari can arrange anything from a relaxing 2-3 hr sightseeing cruise around the picturesque Kenmare bay to on board BBQ / buffet and drinks with live entertainment for you and your friends to enjoy while on the comfortable passenger vessel. Booking a seat is usually done on the morning of sailing or the day before as sailing times can vary due to tides and weather conditions. Generally the mid day and afternoon sailings are the busiest so if you would prefer a less crowded atmosphere reserve the morning cruise if possible. During the high season in July and August it gets quite busy if the weather is fine, so it is highly recommended that you reserve your seats. Seafari is situated at the end of Kenmare Pier and is signposted from Kenmare town centre.